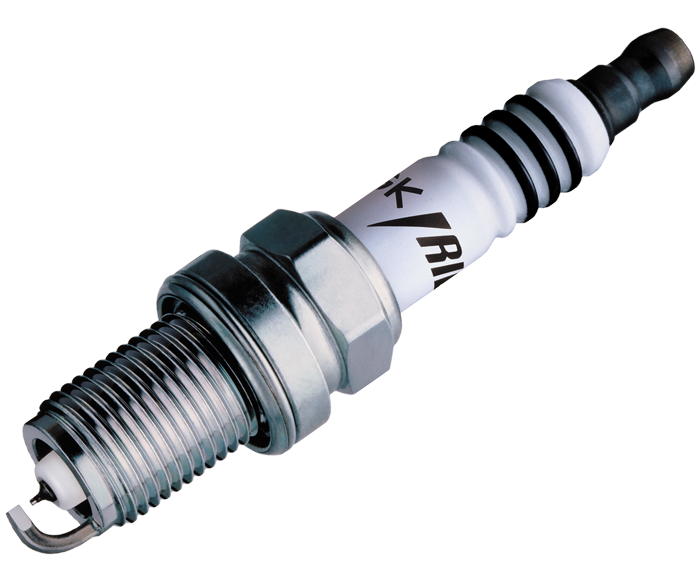 NGK is a world leading spark plug brand that also specialises in ignition leads. NGK Ignition Leads yield an extremely low resistance value (from 1,300 ohms per metre) that allow superior conductivity. They are manufactured with advanced insulating material, and have exceptional long-life durability. 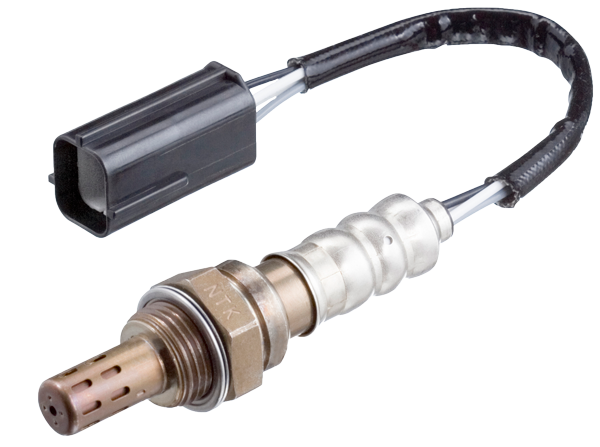 NGK Ignition Leads are packaged in sets, and include the coil-to-distributor when applicable. Each set is tailored to the correct lead length and thickness in 5, 7or 8mm variants, for the exact make and model specified. per metre) that allow superior conductivity. They are manufactured with advanced insulating material, and have exceptional long-life durability. NGK, the world leader in Spark Plugs also specialises in producing high grade Ignition Leads. Using state of the art manufacturing techniques combined with excellence in design, NGK Ignition Leads offer premium quality and reliability. 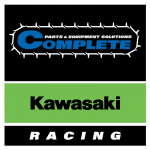 With up to 36 kV of high tension voltage to flow from the ignition coil to the Spark Plug, high quality Ignition Leads are essential. To successfully achieve this ‘flow’, Ignition Leads must meet a number of performance requirements. 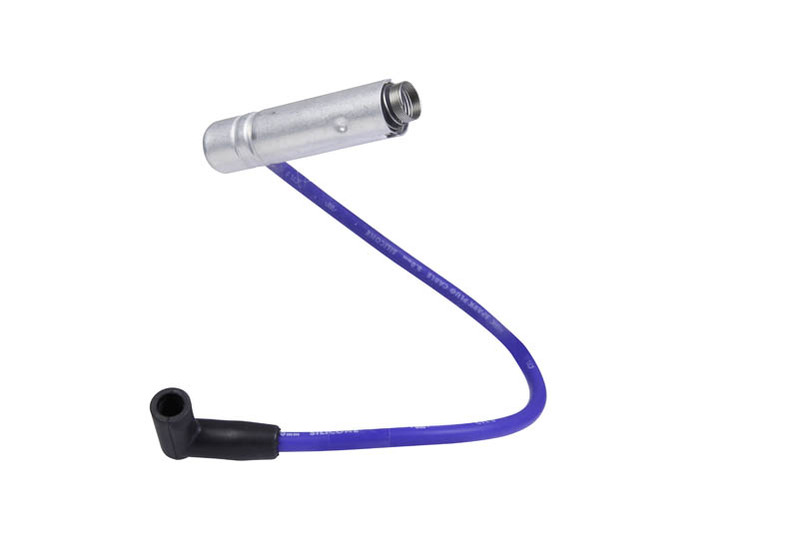 The most critical performance requirements that NGK Ignition Leads must meet are; high grade insulating properties, appropriate resistance and impedance, high temperature resistance, resistance against vibration, temperature and humidity variations, and to maintain these over the whole life of the product. 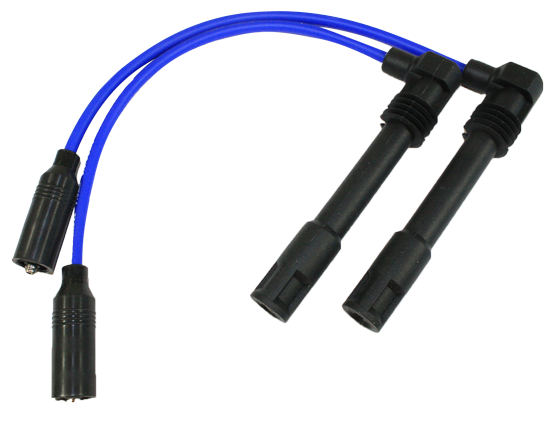 NGK Ignition Leads are packaged in sets and include the coil-to-distributor lead where applicable. Each set is tailored to the right lead length and thickness in 5, 7, 8 and 10.5mm variants for the exact make and model specified, with many sets numbering individual leads, removing any confusion during installation. NGK Ignition Lead resistance is only a fraction of that found in ordinary solid carbon core Ignition Leads. Ordinary solid carbon-core leads, used as original equipment on most Japanese vehicles, are not as efficient or effective. Furthermore, the resistance of solid carbon-core leads tends to increase over a period of time, whereas the resistance of NGK’s wire-wound leads remain virtually unchanged. While resistance is necessary to suppress Radio Frequency Interference (RFI), too much resistance reduces sparking and ignition energy. 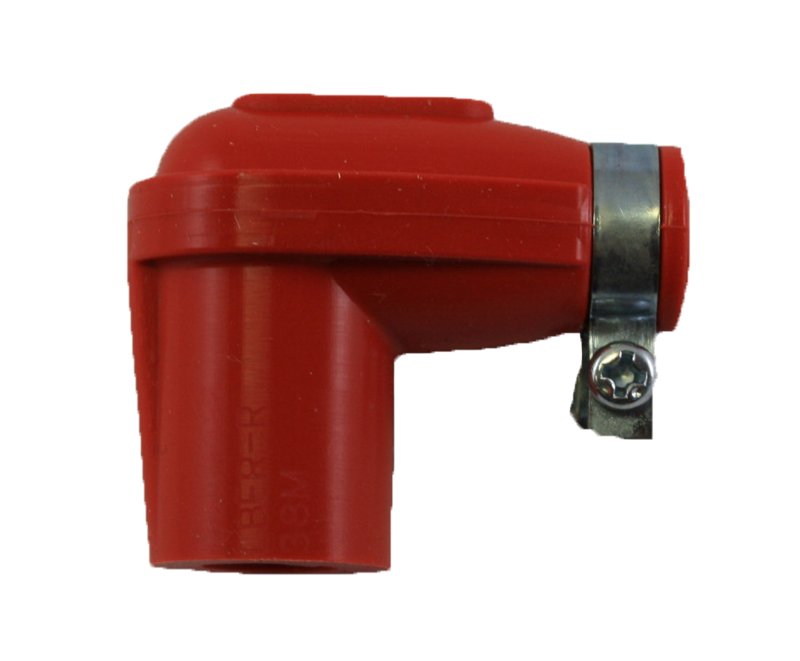 The unique structure of NGK Ignition leads ensures that they provide uniform resistance, outstanding electrical conductivity and produce the impedance necessary to suppress RFI throughout the entire frequency spectrum. RFI noise generated by ignition systems can interfere with computer controls and on-board electronic systems in late model vehicles. 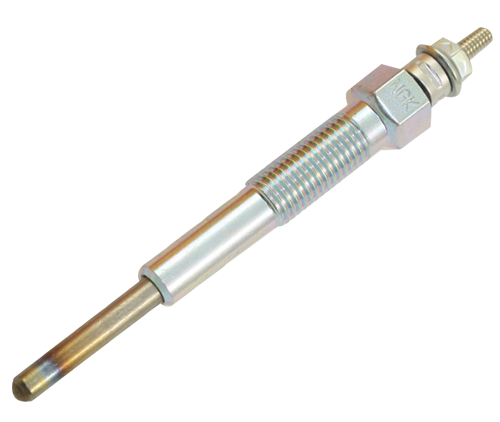 When used in combination with resistor spark plugs, NGK Ignition Leads provide exceptional noise suppression without negatively affecting engine performance. Adoption of stainless steel wire and ferrite magnetic core produces the impedance necessary to suppress EMI without comprising sparking performance. The resistance of solid carbon-core Ignition Leads tends to increase with time, however the resistance of NGK wire wound Ignition Leads remains virtually unchanged. The lower resistance (2-8 kâ„¦/m compared to 16 kâ„¦/m for common leads) offers superior conductivity. The highest quality silicone insulation provides a wide operating temperature range. 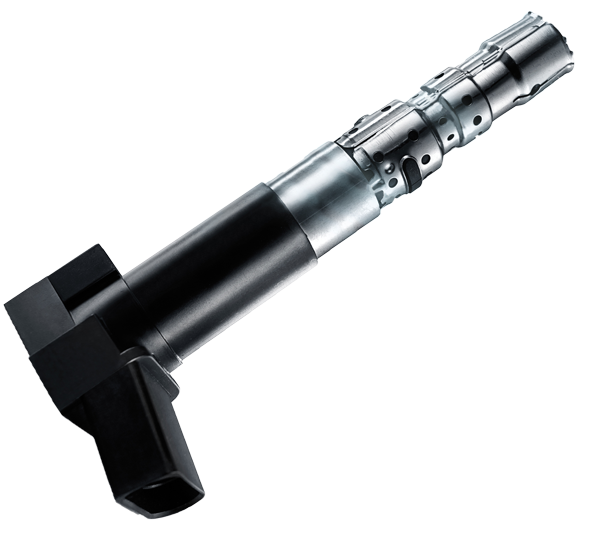 Unlike other materials it is capable of superior performance under extreme conditions (-50°C to 250°C). 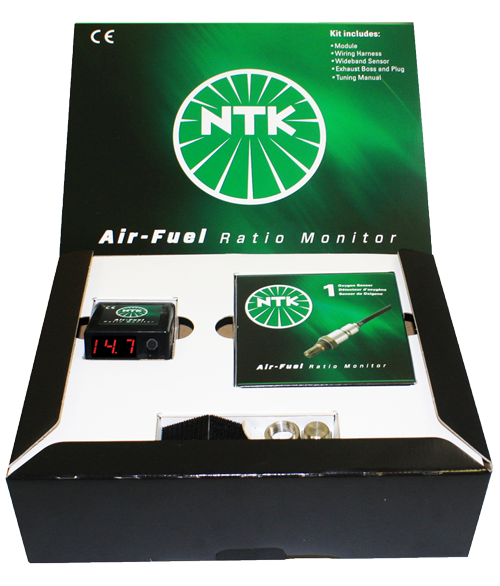 NGK have selected the most appropriate insulating material to specifically suit each particular vehicle application.